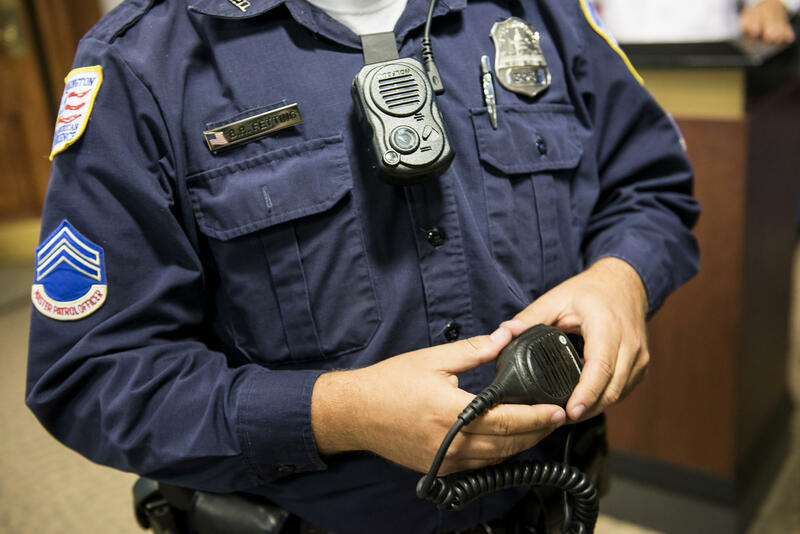 A wearable camera is increasingly a routine part of police officers' uniforms. That's despite a shortage of solid research on how the technology affects policing. Now a large study in the nation's capital has turned up some unexpected findings. NPR's Nell Greenfieldboyce has our report. And a warning - it contains audio from a violent police encounter that some may find disturbing. 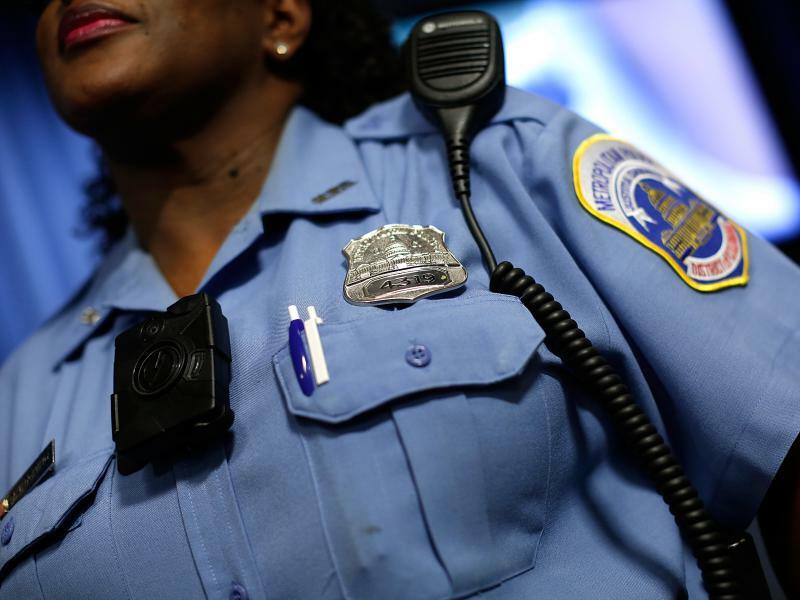 NELL GREENFIELDBOYCE, BYLINE: Washington, D.C., has one of the biggest police forces in the country. 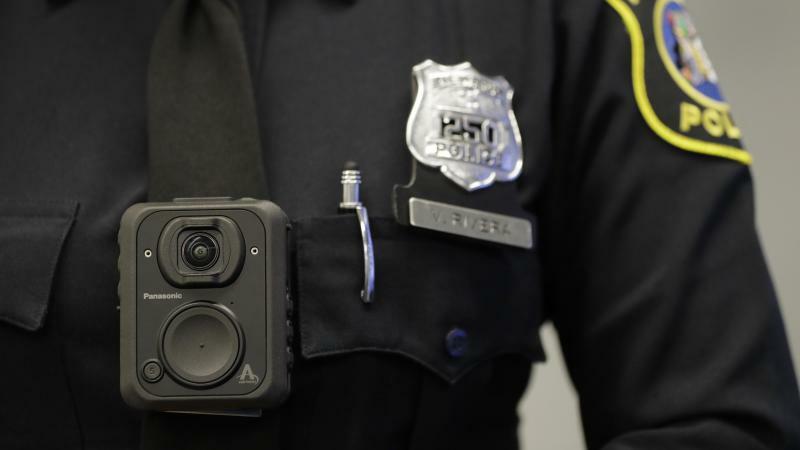 All of its uniformed officers now wear cameras. They turn them on when they respond to incidents like this one. 911 callers said a woman was being attacked by her boyfriend, who had a knife. UNIDENTIFIED OFFICER: Put the knife down. UNIDENTIFIED WOMAN: OK, OK, OK. He's all right. He's all right. UNIDENTIFIED OFFICER: Go on back. Put the knife down. UNIDENTIFIED WOMAN: He's all right. He's all right. GREENFIELDBOYCE: The video shows police officers urging the woman to move away as the boyfriend approaches. And then an officer fired. GREENFIELDBOYCE: The man later died. It was Christmas Day. With cameras in D.C. capturing all kinds of police interactions from intense ones like this to routine traffic stops, the question is, have the cameras changed officers' behavior? David Yokum runs a scientific research group in the city government called The Lab @ DC. DAVID YOKUM: We need science rather than our speculations about it to try to answer and understand what impacts the cameras are having. GREENFIELDBOYCE: His team worked with police officials during the cameras' roll out to create two groups - cops randomly assigned to get cameras and cops who worked without cameras. There were more than 2,000 officers in all. The study period lasted about seven months. Researcher Anita Ravishankar says they analyzed how cameras influenced all kinds of stuff - citizen complaints, use of force, whether cases were prosecuted. ANITA RAVISHANKAR: We found essentially that we could not detect any statistically significant effect of the body-worn cameras. GREENFIELDBOYCE: In this city, the cameras had no discernible impact. HARLAN YU: This is the most important empirical study on the impact of police body-worn cameras to date. GREENFIELDBOYCE: Harlan Yu is with Upturn, an organization that studies technology and civil rights issues. 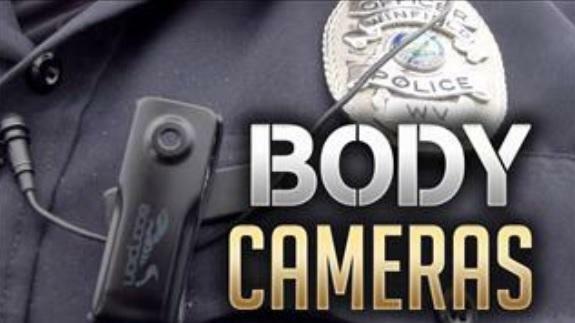 He says this study is very well done, and maybe cash-strapped police departments should think twice before buying cameras. YU: Because if cameras don't decrease use of force, don't decrease the number of misconduct complaints and don't change officer behavior, then what are we - what are we adopting cameras for? GREENFIELDBOYCE: Some say cameras could have benefits that weren't captured by this study. D.C. Police Chief Peter Newsham says his department was surprised by the study's findings. But he worries people will come away thinking the cameras are worthless. PETER NEWSHAM: I don't think that this study suggests that at all. GREENFIELDBOYCE: He says, take that police shooting on Christmas. Some had questioned whether the man who was killed was actually holding a knife. Newsham says the video shows one in his hand. NEWSHAM: And I think it's really important, you know, for legitimacy for the police department, which is really kind of the most important thing that we can have, is our legitimacy. GREENFIELDBOYCE: That's why he says the cameras are here to stay. Nell Greenfieldboyce, NPR News. (SOUNDBITE OF WOLF AKA BLACK D SONG, "INTRO RADIO SKIT") Transcript provided by NPR, Copyright NPR.